This is the draw animation changing Jacket (Sasha Ver.) 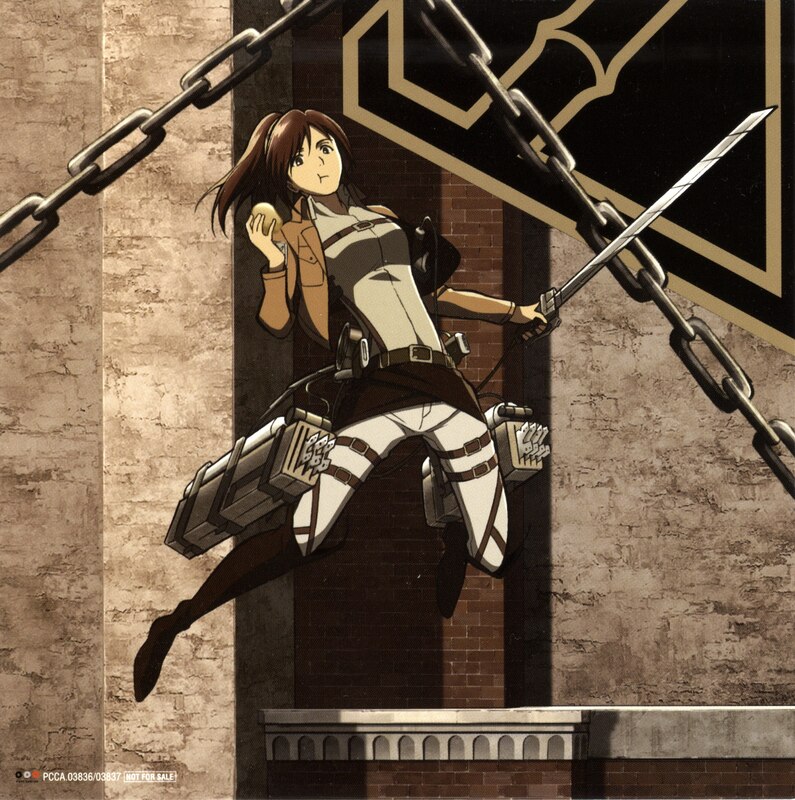 of the Single "Jiyuu he no Shingeki" of "Linked Horizon". Yaas! Potatoe girl. Thanks for the post!